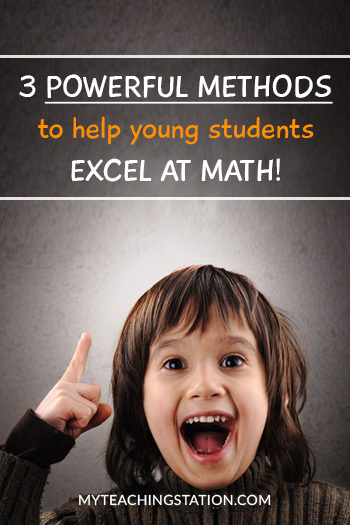 Get tips, ideas and how to's to better equip you to teach. 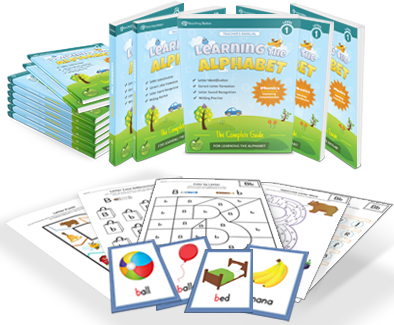 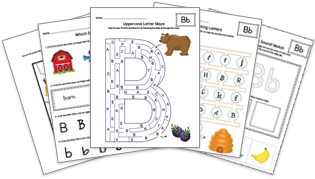 Browse preschool and kindergarten educational materials and workbooks. 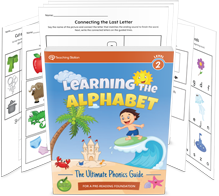 View our easy guide to direct you on planning your child's lessons. 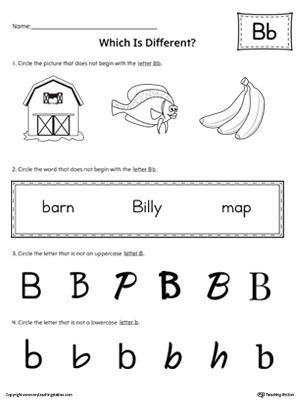 Download printable activities and worksheets to use in your classroom. 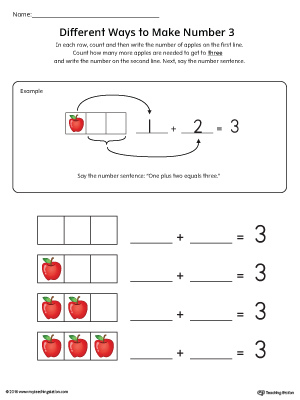 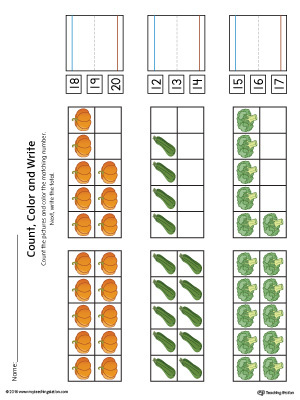 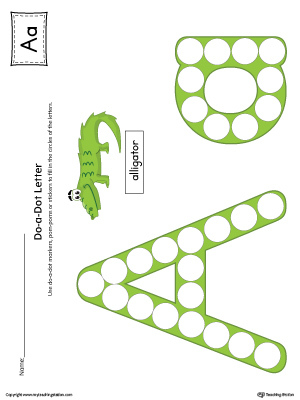 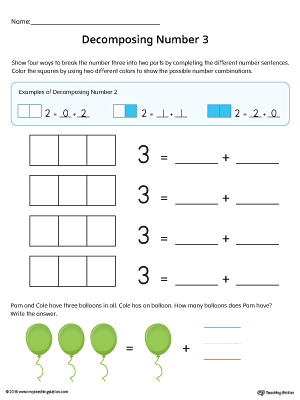 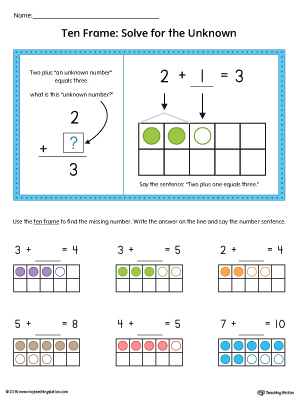 Learn how to decompose the number three into two parts with this printable worksheet. 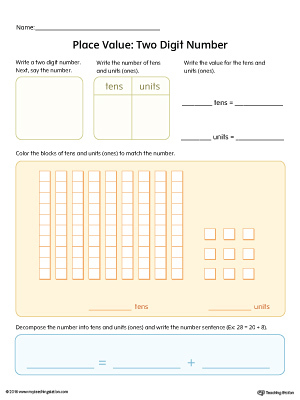 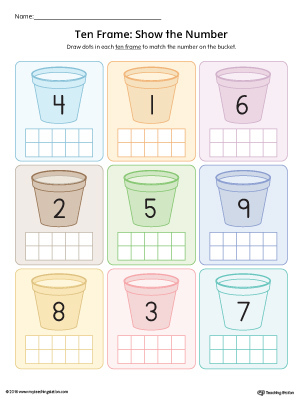 Practice understanding the value of a two digit number with this place value printable worksheet. 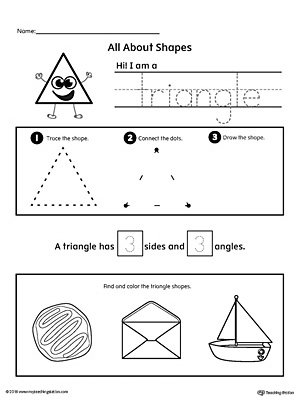 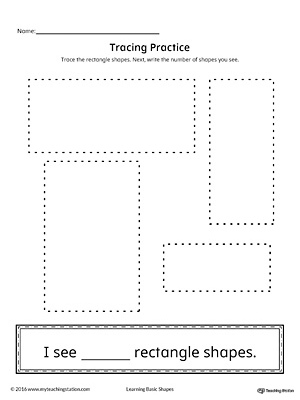 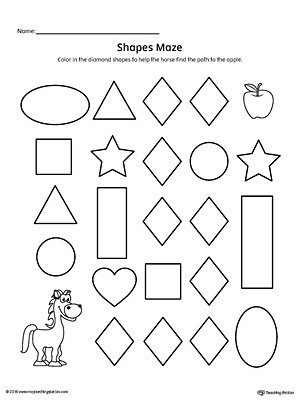 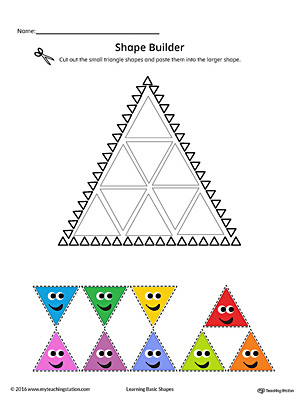 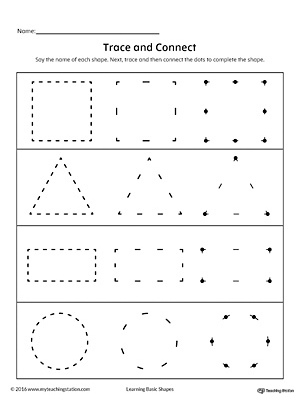 Practice counting and tracing the geometric shape rectangle in this printable worksheet. 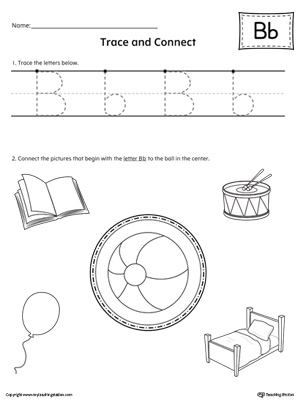 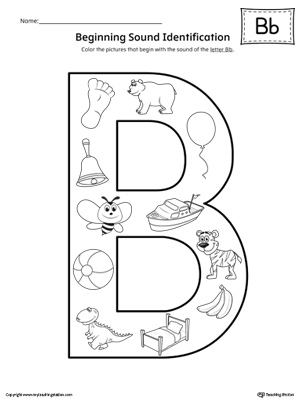 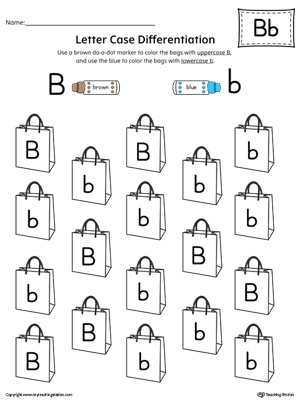 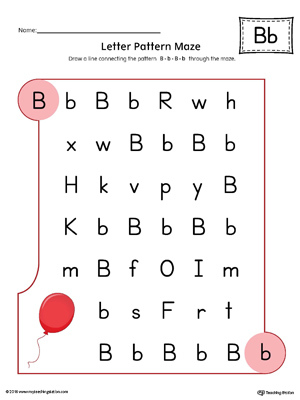 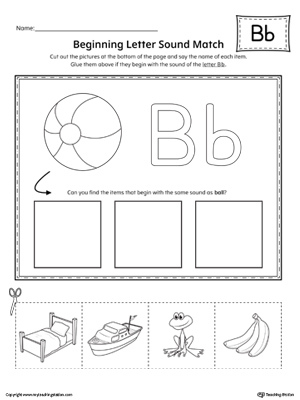 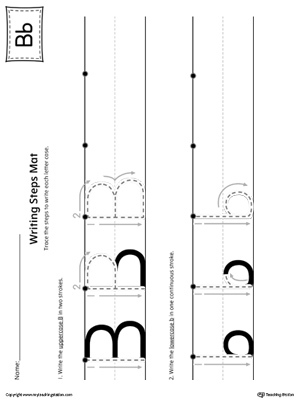 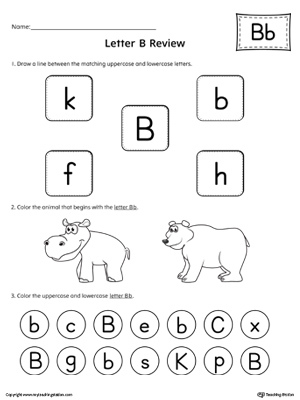 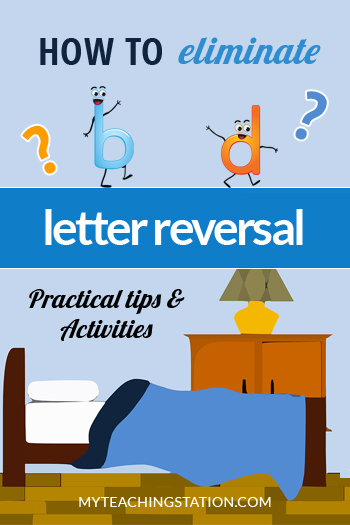 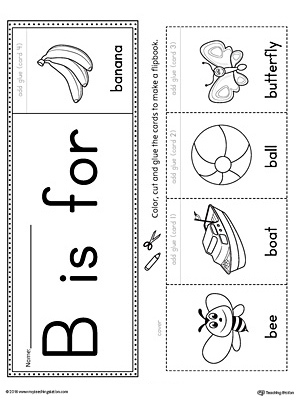 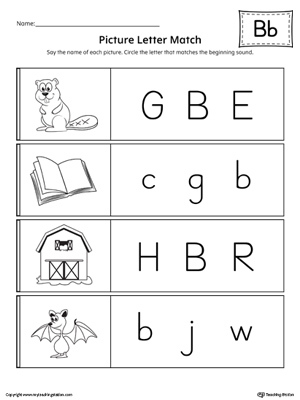 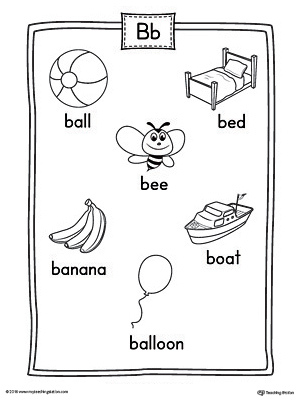 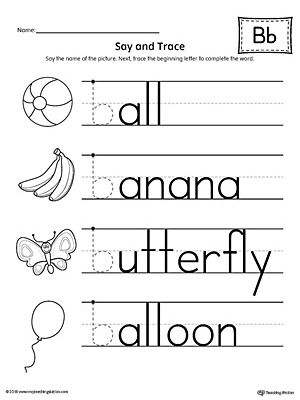 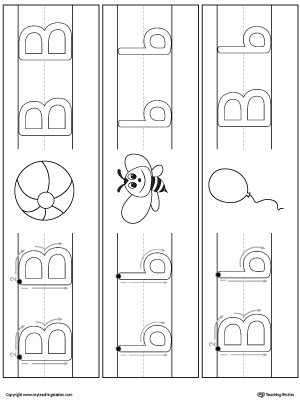 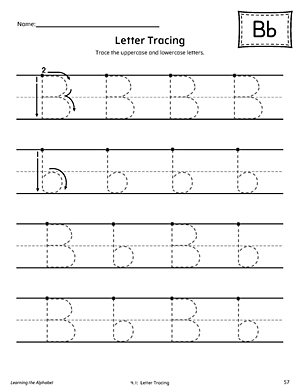 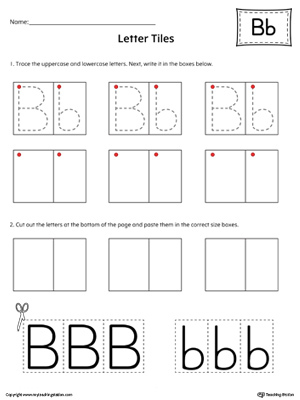 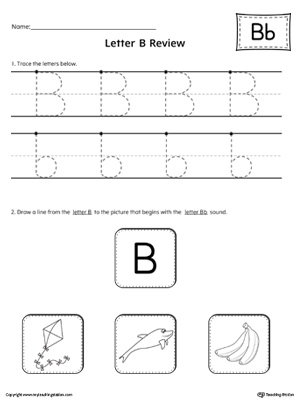 Learn and practice identifying the letter B and it's beginning sound in this printable worksheet. 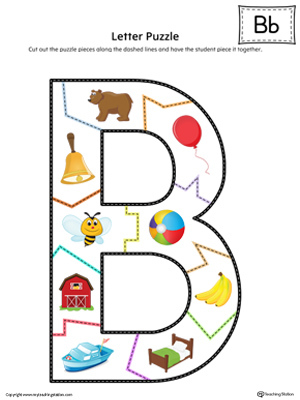 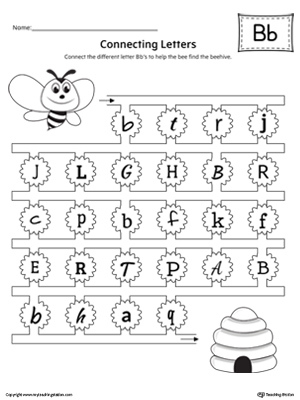 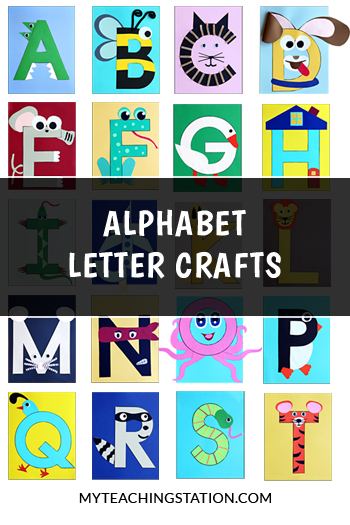 Find and connect letters to practice identifying the different letter B styles. 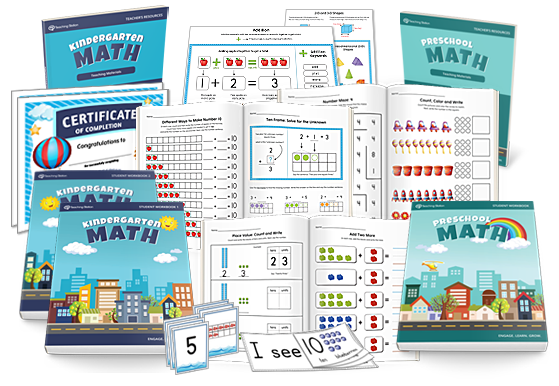 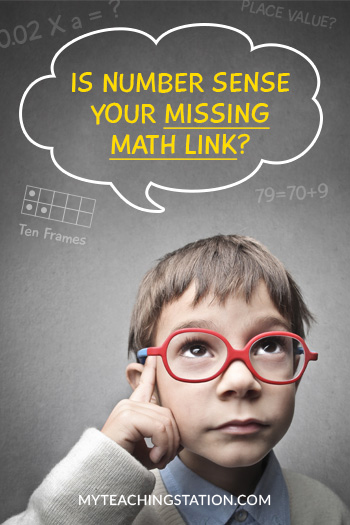 Effectively teach pre-k and kindergarten math skills with easy-to-use exercises and activities students love.